Good investments deliver more than just financial gain, with wine investments a good way to build and enhance personal relationships, a wine expert has said. 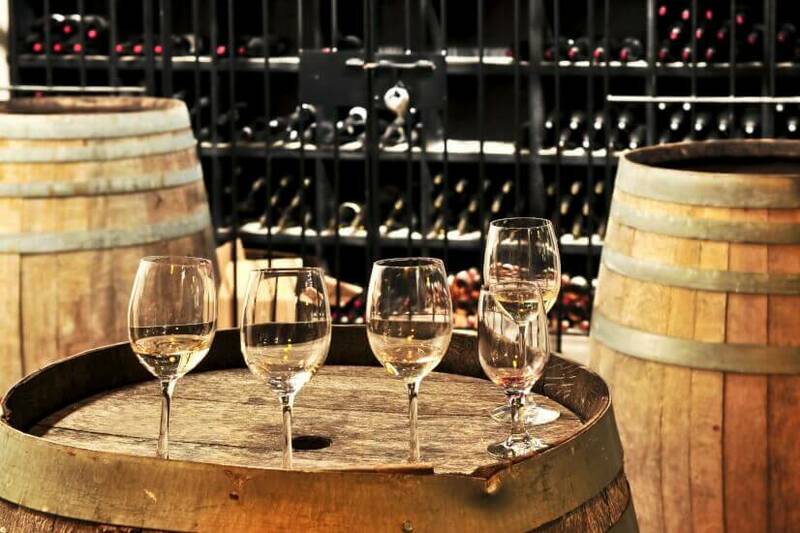 A significant portion of Nest Egg readers are planning to look beyond equity and property in the next year, and according to Paul Gordon, chief winemaker at Leconfield Wines, they should consider investing in the “more personal, cultured” asset class: wine. “Wine should be used for investing in relationships. The more you know about the person for whom you are buying it, the more appropriate will be your selection of wine. Don’t be afraid to be adventurous in your choice – it is likely to enhance your relationship,” he said. Mr Gordon said investors considering wine should either age the wine themselves or buy it with some development – provided it suits the type of wine. He explained that the age shows you have invested time into both your wine choice and your relationship. “Show that you care by doing a little research into the wine – present the story of how you have chosen the wine and why,” Mr Gordon said. Controversially, he said wine shouldn’t be used solely for financial gain and argued the value gained from the investment comes in the form of stronger personal relationships. “You definitely don’t sell it. You give it away or share it. After all, wine is a beverage that winemakers craft to drink, to share, and to augment the joy of a shared meal. You insure it by making sure it’s hand delivered and presented in person,” Mr Gordon said. However, if you are looking to turn a financial profit, it’s critical to buy well. Fine wine investment has almost always delivered positive returns over every five-year holding period since 1999, and has outperformed global equities 98 per cent of the time. According to the Knight Frank Wealth Report 2017, collectibles made up 6 per cent of the global average asset allocation of ultra-high-net-worth investors last year. While equities performed best on the price index graph, wine wasn’t far behind, with just cars in front. Since 1990, the average collectible grew 30-fold when looking at purchasing power, equivalent to around 2.9 per cent a year in appreciation. Knight Frank said this means collectibles outperformed cash and US government bonds. Speaking to Nest Egg, Tamara Grischy, head of Langton’s Fine Wine Auctions, said picking a wine comes down to research and buying and selling at the right time based on the type of wine.